Our China team in Washington and Beijing has decades of commercial and diplomatic experience, boasting broad and deep relationships across China’s major public and private institutions. We also assist clients in Taiwan and Hong Kong. John Holden leads our China practice, after spending more than 25 years doing business on the ground in Greater China. Thomas F. McLarty, III has been a businessman with active investments in China for many years, and John D. Negroponte has engaged with senior Chinese officials from the early days of his diplomatic career to his time co-chairing the US-China Senior Dialogue. Lihui Zhang heads our Beijing office, with extensive experience representing foreign corporate interests in China and a broad network of contacts throughout China. Jorge Guajardo, who served for six years as Mexico’s ambassador to China, also advises Chinese clients seeking outbound opportunities. And James Green most recently served as Minister Counselor for Trade Affairs at US Embassy Beijing. Our China practice is fully integrated with that of The Scowcroft Group, under General Brent Scowcroft’s leadership, including Kevin Nealer and former Deputy Chief of Mission at the US Embassy in Beijing Robert Goldberg. We enjoy a close and productive partnership with the Chinese Glory/Long An law firm, headquartered in Shanghai, but with reach throughout China’s coastal economy and into the interior. 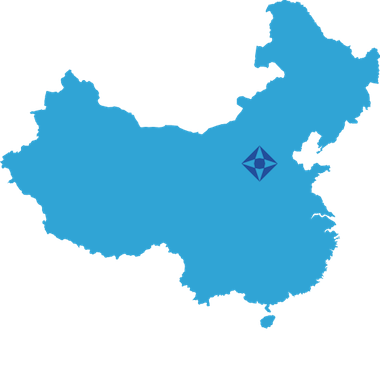 The firm has a network of contacts that help us connect to local offices of all the key Ministries and Departments in Beijing, ranging from Commerce and Customs to law enforcement and foreign affairs bureaus. With former ambassadors to every market of consequence in East Asia, and resources on the ground in Beijing, Singapore, and four other Asian markets, we offer our clients in-depth local and regional coverage throughout the Asia-Pacific region.